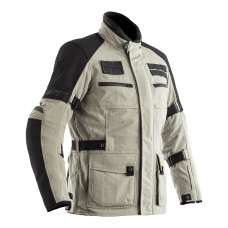 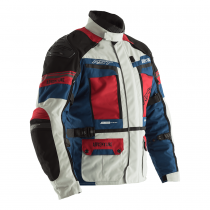 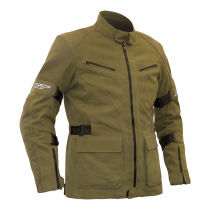 The Pro series range by RST offers motorcyclists high-quality motorcycling clothing, with the pro-series offering a range of clothing such as leather and textile motorbike jackets, jeans and one piece suits. The Pro series is ideal for every type of road motorcyclist, from an intermediate level to experienced riders. 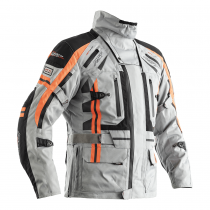 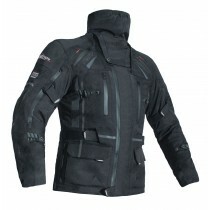 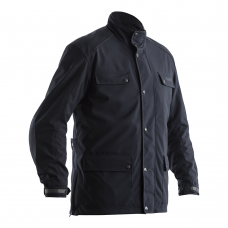 The range offers a high standard of protection providing maximum safety to riders. 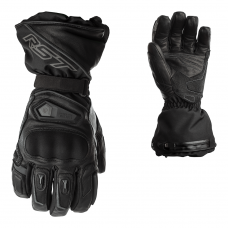 The RST Race Dept has developed the Pro Series CPX-C 1 piece with feedback from our elite riders including Alex Lowes in WSBK, Bradley Ray in BSB and Ian Hutchinson at the TT. 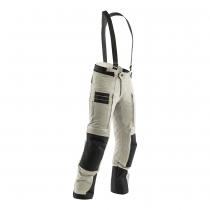 We’ve made some substantial upgrades with the fit and ergonomics of the Pro-Series CPX-C II and added removable elbow sliders. 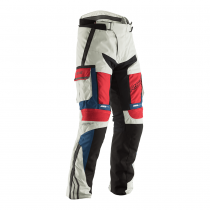 RST’s Director and development team rider Jonny Towers has put in hundreds of hours testing the revised suit to verify the upgrades. These are not only felt when wearing the suit but are also evident from the appearance; the enlarged stretch panels plus more aggressively cut legs and arms make it easier than ever to move around on the bike. 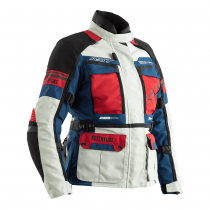 This means you can literally race straight out of the bag with no breaking in time required. 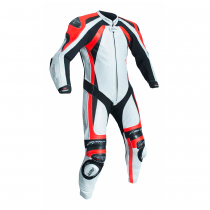 Try a Pro Series CPX-C II on and you’ll see why it’s the most popular suit in the BSB paddock!